Check out our 2017 State of Transit report! 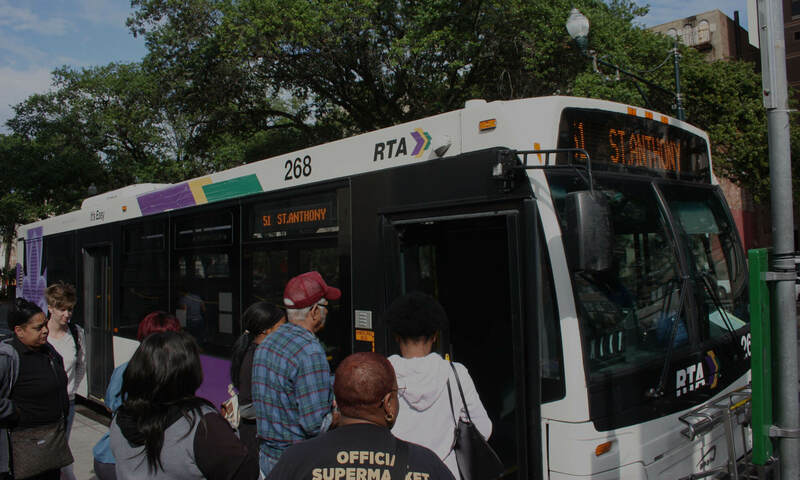 We released our fourth annual State of Transit in New Orleans report on August 9. Despite important progress in some areas – like governance and planning – we’re still falling short on the most important metric: getting people where they need to go in a reasonable amount of time. You can see read details on these and other findings at http://rideneworleans.org/the-state-of-transit-2017.